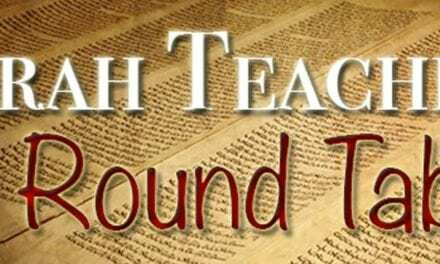 This week the teachers continue the study of the chronicles of the kings of the divided kingdoms, Israel and Judah. It is the essence of the story of “two houses,” and without an understanding of that history, and the prophetic implications of what happened then, is still in progress now, and must happen in the future, it’s almost impossible to really understand Scripture. I Kings chapter 14 into 15.